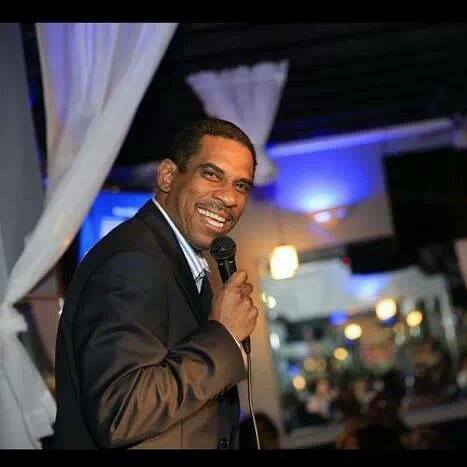 Darryl Earl has been cracking audiences up for over 20 years with energetic style, Darryl takes the audience on a hilarious journey of his life. His TV appearances include, BET Comic View, Robert Townsend’s Partners in Crime, Next Generation. His performances include appearances at the Comedy Cellar (New York), All Jokes Aside (Chicago/Detroit), Yuk-Yuks Comedy Club (Toronto, Ont. ), Mark Ridley’s Comedy Castle (Royal Oak, Mi). He is also the co-host of the Uptown Friday Night monthly comedy show at the Comedy Castle. Darryl Earl brings a fresh perspective to his performances that highlight the observations of being a father of four children, a husband, work life, etc... As he often says, I’m just telling my side of the story.